Boosting testosterone can have amazing effects on the body. Building muscle, improving mood and sleep and increasing libido are just a few. But do natural testosterone boosters work and are they right for you? Testosterone Booster, Yes or No? The short answer is yes. Purchasing a natural testosterone booster is a safe and effective way to naturally increase your bodies levels of testosterone. We’re not talking illegal steriods here though, there are plenty of legal, safe and effective alternatives in the market. There’s a ton of ingredients that are effective at boosting testosterone on their own. One of the big ones that’s widely used and trusted by the lifting community is D-Aspartic Acid. If you are looking for a testosterone boost and exercising, this will ensure you get a great boost and pack on the muscle. 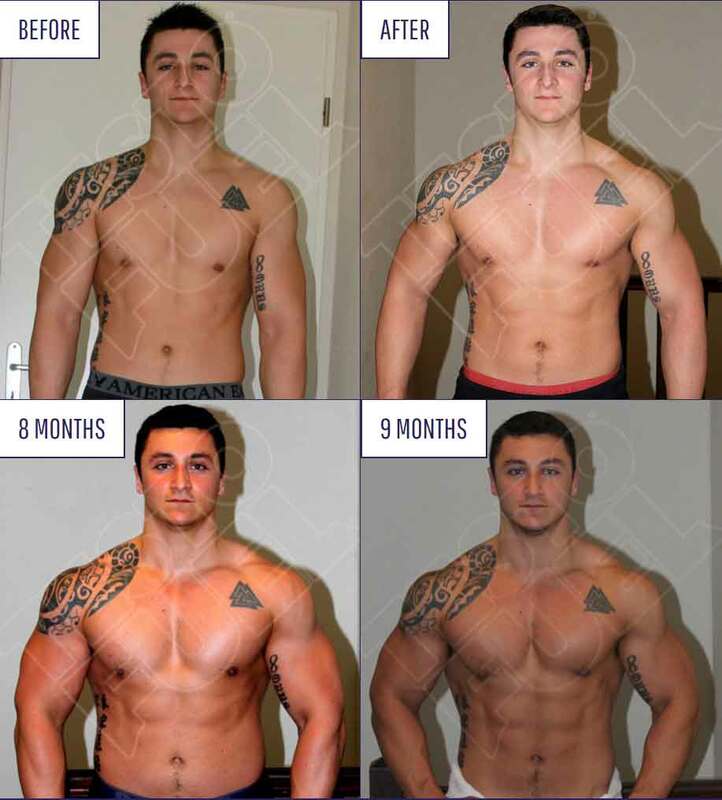 That’s not it though, premium testosterone boosters are by far the most effective, as they use a combination of natural testosterone boosting ingredients to provide the body everything it needs to make more testosterone. To read more about the results you could be getting from a testosterone booster, read our current top 3 below!